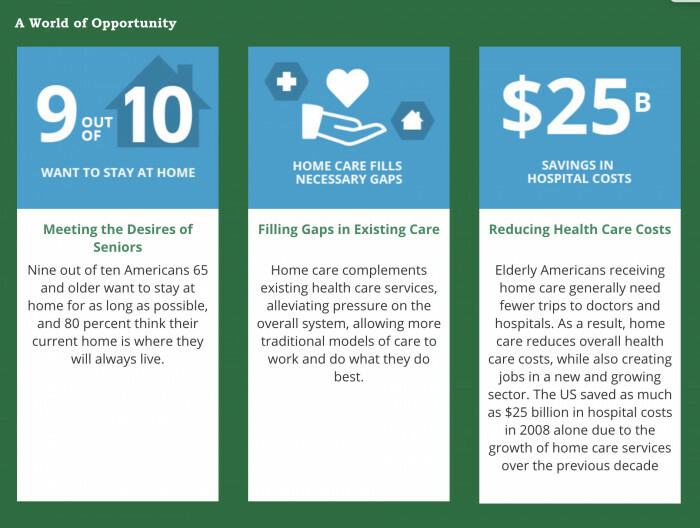 Over the past 19 years, Home Helpers’ double-digit revenue growth has been unparalleled. 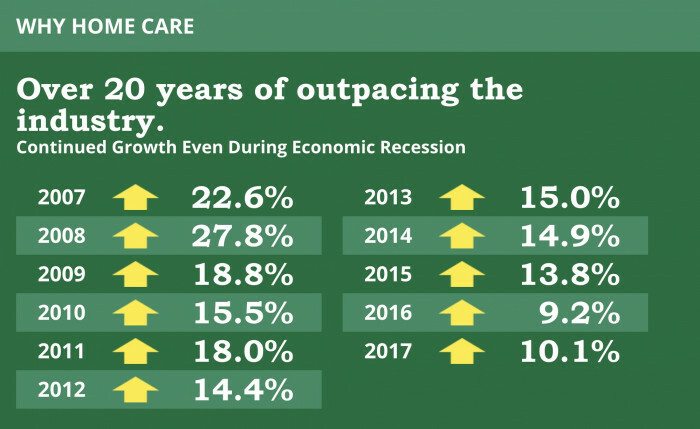 If you are interested in building a business with tremendous revenue potential, why not choose the franchise Entrepreneur.com rated the “Top Senior Care Franchise” for five consecutive years? Exclusive Direct Link medical alerts and in-home monitoring. 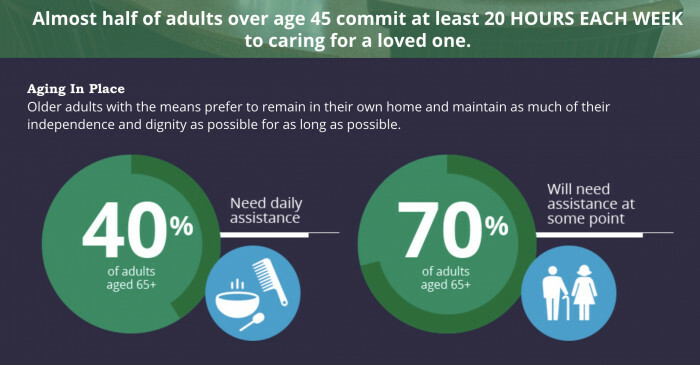 Home Helpers is a business built to help you prosper while you give back in your community by providing exceptional care to clients. Home Helpers’ proven business model is designed to keep costs low as you start your business, maximizing your profits early, all while encouraging growth and expansion. Start your business from home and with business growth, expand to a community presence to carry on your business’ goals. 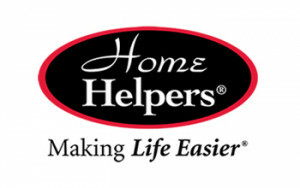 With almost 20 years of supporting owners, we know the needs for training change over your tenure with Home Helpers. To help our owners through all stages of ownership, we’ve created a comprehensive training program that supports your first year as diligently as 10 years from now. Exclusive onboarding and business training. Year One support through proven iRamp process. Weekly webinars by National Support Center experts and owners alike. Organized peer-to- peer learning opportunities. Today you have the opportunity to build a business, be your own boss, and earn an income that provides the lifestyle you want. Don’t let this opportunity pass you by! OWNER TRAINING PROGRAM. Comprehensive pre-opening and start-up training combine classroom experiences with individualized coaching through your opening and beyond. NATIONAL SUPPORT CENTER. Our team of management, marketing, training and other professionals work closely with you to develop a plan for success and offer an experienced perspective on your business and insights into your market. RECRUITMENT & TRAINING. The Caregivers who serve your clients are the backbone of your business. Only Home Helpers supports local ownership with recruitment, screening and training processes and tools that ensure you have the most qualified people representing you. ONGOING SUPPORT. Through regular, office visits, meetings, webinars, training sessions and learning materials, Home Helpers makes sure your operations stay current year after year. You’ll also enjoy the opportunity to join owners’ performance groups, which allow operators with similar challenges to exchange ideas and best practices to achieve their mutual growth goals.